AOK Hessen uses the graphomate extensions in addition to the BO product suite for the preparation of the TOP management reporting. Due to the very user-friendly interface of the extensions, the development time of the reports could be significantly reduced compared to earlier developments without the extensions. Working with the extensions in combination with Lumira 2.1 is a real progress (also compared to the previous solution under Webintelligence)! Therefore a big compliment to your development. This has made things a lot easier and saved us a lot of work! 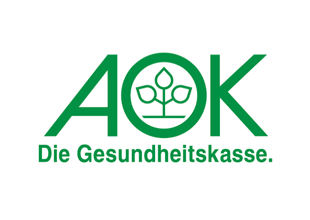 AOK Hessen is a health insurance and nursing fund for the state of Hessen. The head office is located in Bad Homburg vor der Höhe. More than a quarter of the Hessian population is currently insured by the AOK.